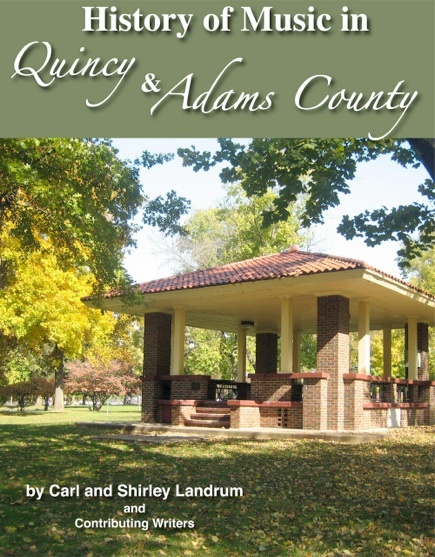 Years ago, the late Carl Landrum, Founder of the Park Band, began writing another of his well-known local history books, this one about the history of music and musicians in Quincy and Adams County. Before his death in 2003 Carl was only able to complete manuscript to the year 1960. Carl’s wife Shirley has had a long-time goal of finishing the book and with the help of many local musicians and friends this has become a reality. 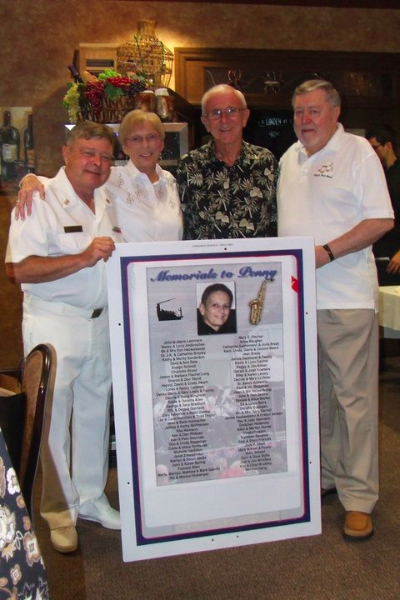 The Quincy Park Band is a member of the Association of Concert Bands and the Quincy Society of Fine Arts, America's first fine arts council.